Is Saving Bank and Card Details on Your Phone Safe? 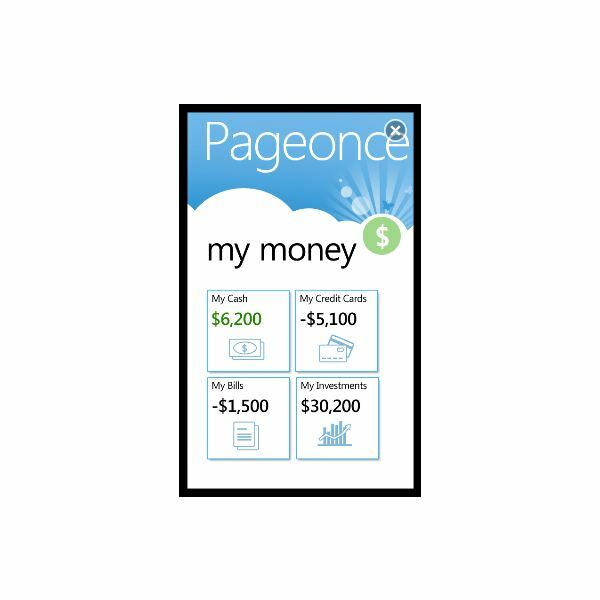 You’re either good with money or you’re not, but whether you have a hole in your pocket or you work for a major bank, a tool like Pageonce will always come in handy. 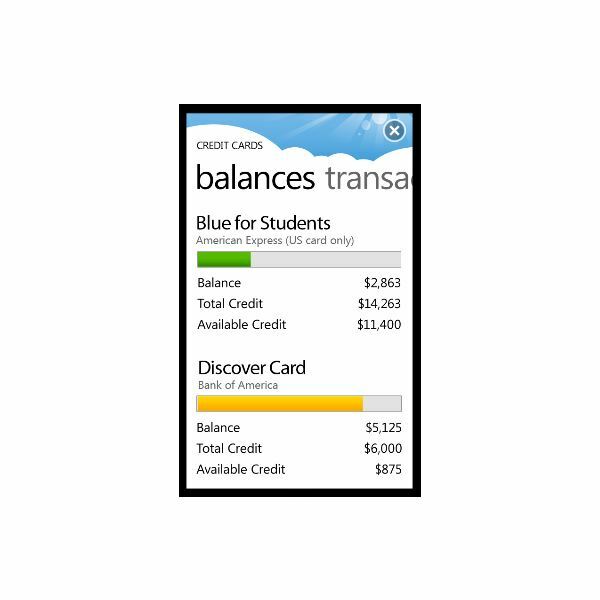 Designed to help you simplify your daily life, Pageonce is a free app for Windows Phone 7 that helps you to manage your money. Offering bill management, card and bank account status monitoring and even the ability to check investment portfolios, Pageonce is a potential active threat to your financial security, and therefore comes with a remote data removal tool in the event that you lose your phone. Available exclusively from the Zune Marketplace, Pageonce is undoubtedly a useful idea for an app. But how well does it actually work in practice? On first run of Pageonce, the app asks you to either log in or sign up, and both are quick as the app allows you to sign up through a small form. Once signed into the app, it is time to add an account, which can be done by swiping left and selecting an account type to add. In normal circumstances this should be easy to do, and certainly users in the USA should be able to make good use of Pageonce. However, as a UK based reviewer testing an app available in the UK version of the Zune Marketplace, Pageonce is pretty useless. The idea is that adding an account will be stored on the Pageonce database – hence the signup – and then the account you add will “phone home” to the bank, online service or whatever to check for changes in interest rates, balance changes, etc. However, a quick check of the Pageonce website reveals little about exactly what form of encryption is in use; beyond stating the use of SSL, this is concerning. Pageonce offers a choice of online shopping tools and popular accounts such as Skype as well banking and finance account management, but outside of the USA its functions are restricted. Available free from the Zune Marketplace, Pageonce should run without issue on all current Windows Phone 7 devices. It effectively presents an interface to an online tool that you must sign up to in order to use, so if you have concerns about sharing your private data in this way then you should avoid the app. For instance, the USA has had an Amazon app for several weeks now. This isn’t available in the UK as the app wouldn’t be compatible with the UK version of Amazon. While promising, two aspects are concerning about Pageonce. The first is the lack of any statement of intent regarding use of your personal data, accounts that are set up and encryption used. SSL is listed, but not enough data is provided as to where encryption is used, whether in synchronizing information from phone to server, in storing data in your phone or on the Pageonce server. There is also the international option, and the lack of ability to access the service outside of the USA. 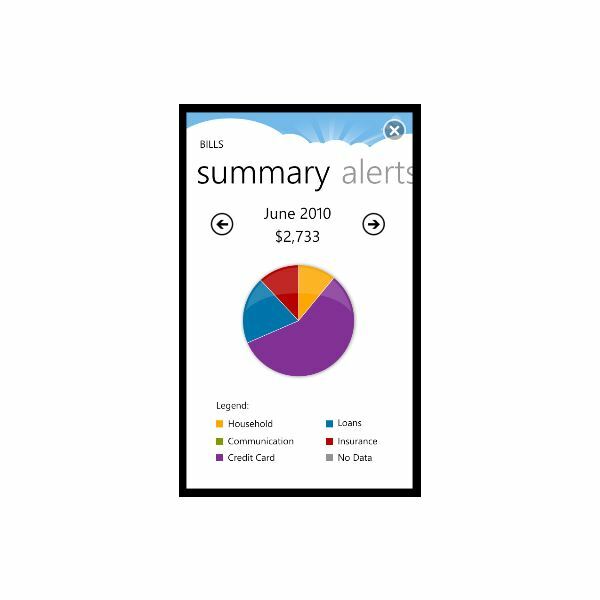 With what appears to be woolly management of some key aspects of what is positioning itself as a professional financial app, the best you can do to retain your security and privacy is set up some alerts in Outlook, purchase a copy of Quicken or hire an accountant; just stay clear of Pageonce. 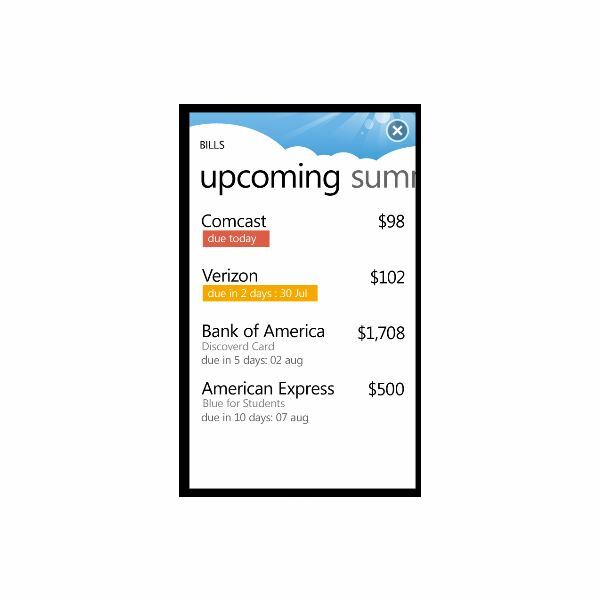 All references and screenshots from Pageonce for Windows Phone 7.